We all love when the colder weather rolls in. After all, us being cold doesn’t just mean that we can finally wear boots and cute coats. It also means that holidays are just around the corner! Nevertheless, when it does get cold, our skin hits a roadblock. It suddenly has to endure varying temperatures and heating, which in itself leads to extremely dry skin. Thus, it’s vital to boost our skincare regimen as soon as we notice that our skin is suddenly drier than usual. One of the most important aspects of moisturizing our face every day is that it can prevent wrinkles and fine lines. By giving our skin the necessary nutrients and hydration, the level of collagen in our skin will remain optimal. Otherwise, by leaving our skin dry and flaky, the collagen will break down and lead to more wrinkles. Of course, if our skin is dry, then every single line on our face will be that much more visible. So if we want to avoid looking droopy and as if we’ve aged ten years overnight, we will invest in a rich moisturizer and keep up with our daily hydrating skincare routine during the colder months. When it’s cold outside, the air gets too dry for our skin to naturally appear youthful and plump. Thus, if we don’t compensate for that lack of moisture by applying a good moisturizer every single day and night, our complexion will become quite dull and lackluster. Another great thing about moisturizing every day is that our face won’t itch. When fall and winter roll in, our skin gets quite dry, which can lead to severe itching. Thus, instead of trying to scratch our face off, we should just apply a rich moisturizer and wait for the itching to stop. In fact, if we’re diligent with our skincare routine, our face will rarely get that dry and itchy. In the colder months, we are often subjected to extreme variations in temperature. We usually go from extremely cold to quite warm in just a matter of minutes, which can be a dealbreaker for our skin. Moreover, low humidity and air conditioning can seriously affect our skin and even our hair. Hence, when it gets cold, our skincare routine must change. We need to switch to a heavier moisturizer that will create a barrier against the extreme weather conditions and keep our face soft and nourished. Promising lasting hydration, the first moisturizer on our list is packed with vitamins, minerals, and peptides that allow us to get smooth and youthful-looking skin. It boasts a superior oil-free formula and lock-in technology that effectively “locks-in” the moisture within our skin and keeps it there for up to five days. 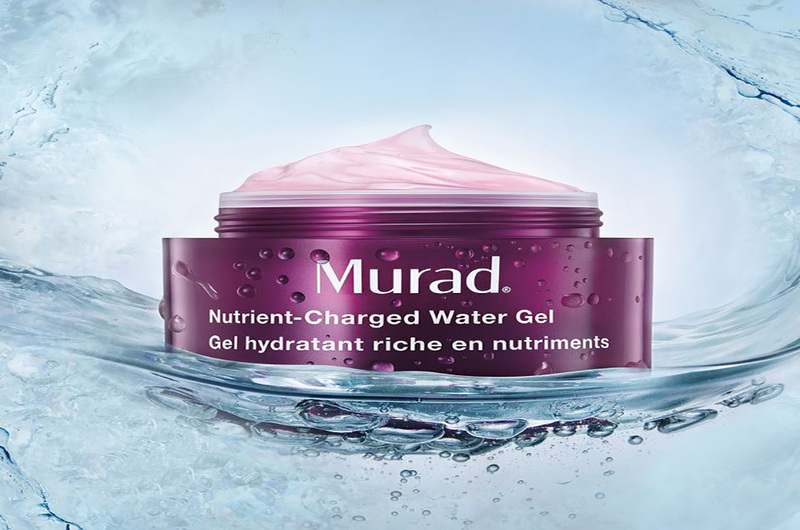 Users say that this moisturizer is thick enough to create a good barrier against the cold. Moreover, they agree that it gives them lasting hydrating and a good foundation for makeup application. The next moisturizer on our list is one we can use on our whole body. It promises to solve problems of dry, distressed skin, and it can even help us soothe our eczema. This moisturizer combines colloidal oatmeal, shea butter, allantoin, and various antioxidants to provide us with clear, smooth-looking, hydrated skin. Most users agree that it gives them beautifully soft skin and that it’s great for travel as well. However, some do say that they have to use a lot of it to cover their whole face and/or body. 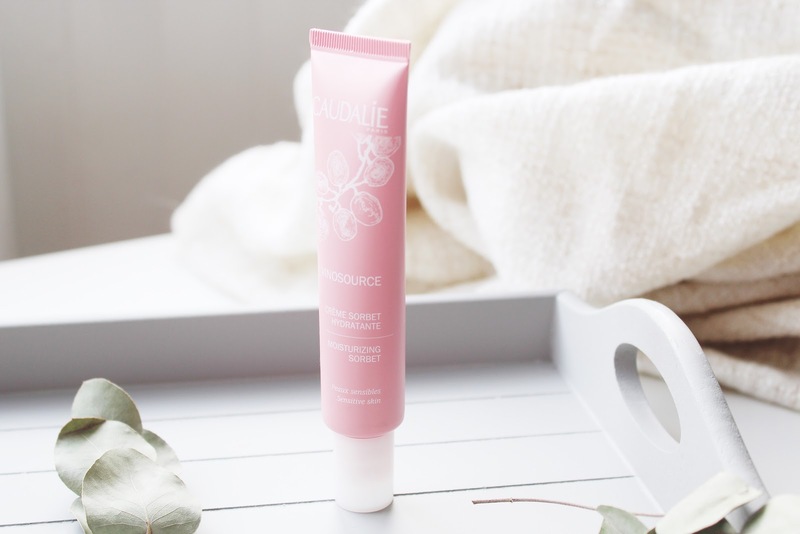 With an ultra-lightweight formula that sinks into our skin in mere minutes, the VinoSource Moisturizing Sorbet is a fan-favorite for many. It’s a fantastic solution for all those whose skin is extremely dry and dull-looking, as well as flaky and wrinkly. One of the best things about this moisturizer is that it’s especially great for sensitive skin, as it contains many soothing ingredients, such as chamomile and grape seed polyphenols. Moreover, users also say that it’s amazing under makeup, as it gets absorbed quite fast and doesn’t leave us looking greasy. Dry patches, fine lines, and skin that’s starting to sag is never a good look on anyone. Because of that, the LilyAna Naturals Face Cream Moisturizer has gained quite a following, as it promises to solve all our skin problems with all-natural ingredients. The cream is made out of only the best moisturizing ingredients, such as aloe vera, vitamins C and E, as well as rose distillate and a variety of essential oils. As such, it effectively combats eczema, dermatitis, and rosacea. Moreover, it leaves no residue behind, and it doesn’t clog our pores. Users are raving about this moisturizer, as it has not only changed their skin but the way they apply their makeup as well. What’s more, it can be used both as a day and as a nighttime moisturizer, which most users love, as it saves them money and helps them keep their skincare routine minimal. Runs out quite quickly, as we need to use a lot of it to cover our whole face. 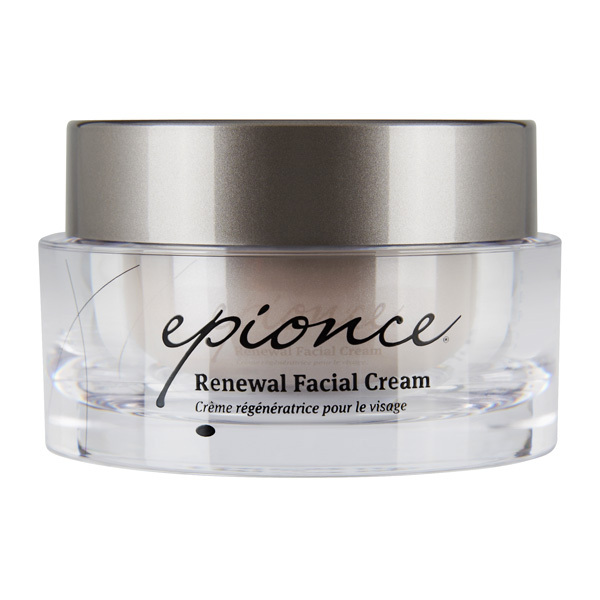 Our final moisturizer is the Epionce Renewal Facial Cream, which promises soft skin, free of redness, flakiness, and dry patches. Moreover, this cream is clinically proven to minimize visible signs of aging, so it will even soften our wrinkles and fine lines. 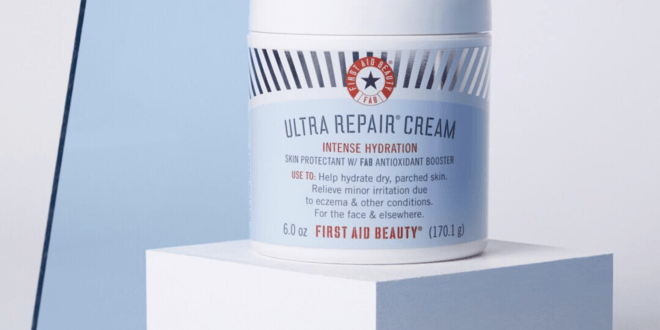 Dermatologists often recommend this cream to those with dry skin, as it’s rich and extremely hydrating, especially when the colder weather comes along. Users agree with that statement, and they also think that this cream absorbs well and doesn’t leave a greasy residue behind. Moreover, they say that it has refined the surface of their skin and made it look youthful. For best results, it should be used with Epionce Lytic Tx. In the end, the best way to pick a good moisturizer for our fall skincare regimen is to search for intensely hydrating ingredients, like the ones our top picks consist of. None of us will make a mistake if we pick any of these face moisturizers. However, if we want to be sure that the results will be more than satisfactory, then Epionce Renewal Facial Cream is our cream of choice. Not only is it intensely hydrating, but it’s also a mixture of incredibly soothing ingredients that will surely give our skin a well-deserved break and a good foundation for the rest of our beauty routine. It has been nice to read the information from your post about skin moisturizer. Could you please guide us on where to get these products in Uganda and possibly the costs at retail and whole sale. Do you have some agency? Thank you so much for thinking our information useful. Maybe you can click the product image, then you’ll redirected to Amazon to buy the product. Sounds so. Wonderful. Close to what I am looking for. Do you have samples available. I would enjoy some if you do. I am very interested in any available samples you would care to send me. I would enjoy any trying any of your samples.